Bicyclists in San Francisco will soon have a few more places to secure their bikes. 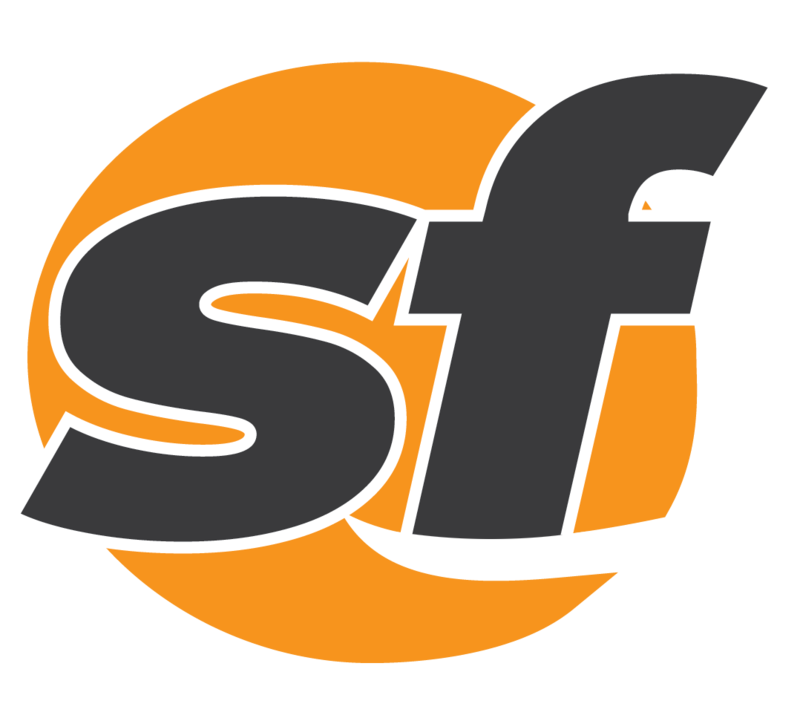 The SF board of education unanimously approved the budget for fiscal year 2014-15 Tuesday night. AT&T PARK — Not a year after first no-hitting the Padres, Tim Lincecum did it again. If approved Friday, the net’s construction will take about three years. Two people were killed in a high-speed pursuit that started in Oakland. Ten protesters were arrested outside of Google's Mountain View headquarters Tuesday night. Ten protesters urging Google to support net neutrality were arrested outside the company's Mountain View headquarters Tuesday. A fatal high-speed pursuit started in Oakland, continued on the Bay Bridge and ended in a fiery crash in San Francisco.